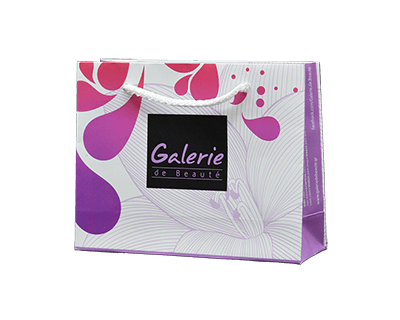 We design you paper bag's maquette for FREE! 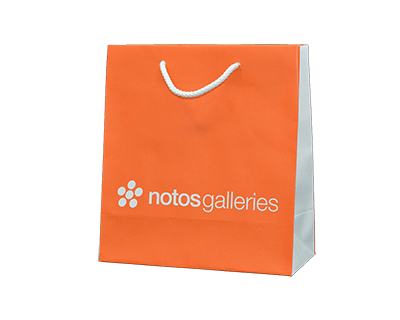 Using the Highest Quality matterials and machines, we print your order! 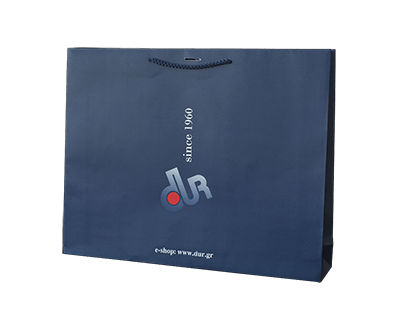 Having trustworthy and experient personel, we manufacture the paperbags that you need! 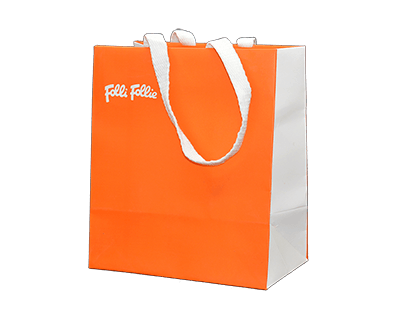 Patras Bags company was founded in 1991 in Patras with primary objective the construction and standardization of paper, ecological and handmade bags. 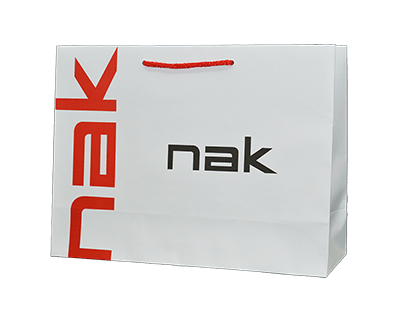 Our company works with integrated production facilities owned, using art of technology machinery, with all the appropriate equipment and capability, covering every market need with all stages of production (design, printing, packaging, lamination and finishing) . 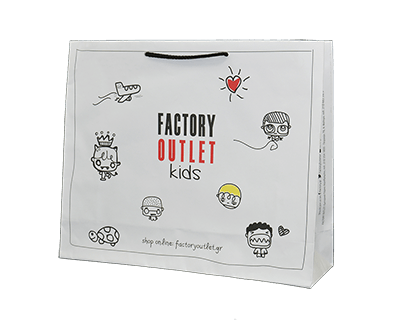 Offering excellent high quality materials, covering a wide range of prototypal application ideas , is able to highlight its products, the strength and health of every business, satisfying every need in the area of packaging, with consistent, quality and economical paper bags options. 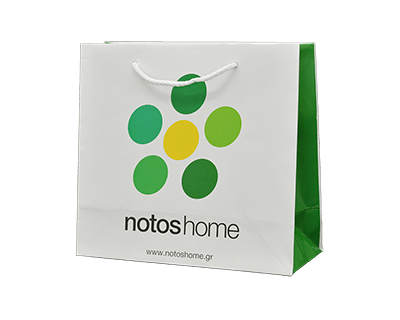 With a client base of over 4000 customers in Greece and abroad, and still growing every day, is one of the leading Greek companies in the industry, which cares to grow for the benefit of its customers, which gives it a significant advantage and recognition in today's demanding market. Ο ιστότοπος μας χρησιμοποιεί cookies ώστε να σας προσφέρουμε την καλύτερη εμπειρία πλοήγησης.